Several highly qualified insiders are well aware of the fact that Sweden and not only Sweden is in the midst of a civil war. It is a new type of war with different methods than we are used to see in open war in other parts of the world. The well known manipulations conducted with Cambridge Analytica is here being reduced to a mere preschool exercise. Apart from influence over the internet, biological weapons are used as well as mindcontrol which is masked as “dreams” or “channeled, spiritual messages”. It is also obvious to many that rule of law ceased to exist. Public offices and courts have become weaponized, using their power and authority to harrass adults and children, on purpose or indirectly so. In Sweden it is worth noting that several members of Parliament have addressed the need for strengthening rule of law in the country for many, many years but they have been left unnoticed. Looking at the records, there are many written pleas in this regard but they are dismissed although several examples are presented of citizens who have lost their rights and are being left without any opportunity to address the state for responsibility and compensation. It is also worth noting that Sweden never seems to get the routines for crisis management in order, despite attempts at evaluating recent crisis such as the tsunami in Thailand and widespread forest fires in 2014. The result is chaos, or close to it, and excessive damage to citizens. Plenty of groups are looking for change in our society and the methods they are using is not dialogue anymore. Instead, they are looking for confrontation. Until we learn from history, much will be repeated. When you look back, it is obvious that wars and crises have been used intentionally to initiate change. In fact, there are blueprints and templates with checklists for how to change society by creating and executing crises. This type of blueprints are not the artwork of desperate and frustrated maniacs who have fallen out of societies norm. These blueprints are carefully and strategically molded by ruthless analysts, and then executed very systematically with the required vast financial resources. The book ”The Rockefeller Files” is listed in the US Library of Congres. 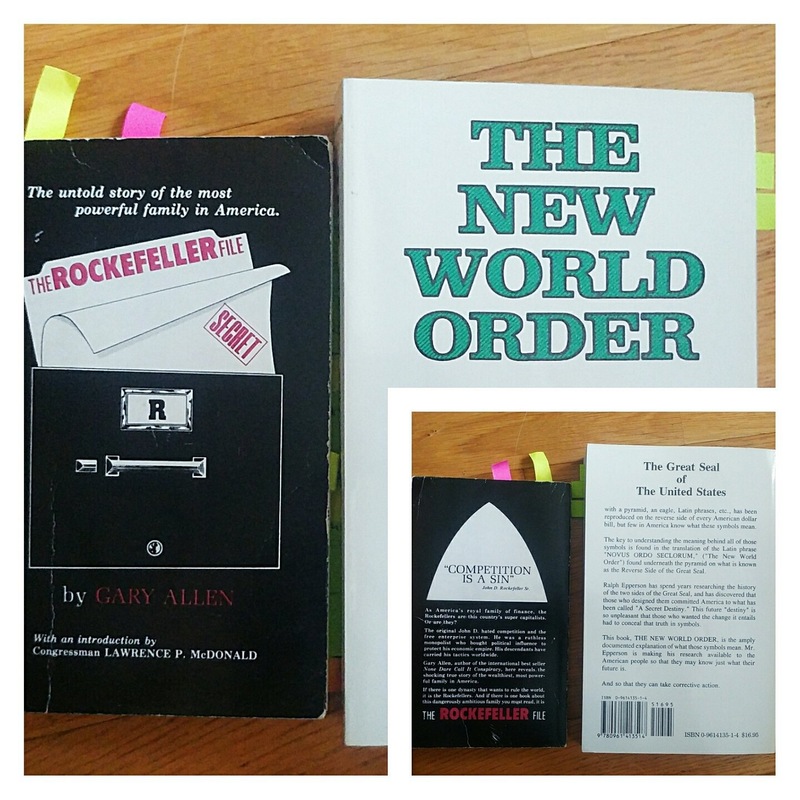 US politicians acknowledged that the Rockefeller dynasty used methods and systematic infiltration on the American society and political system – for their own good. 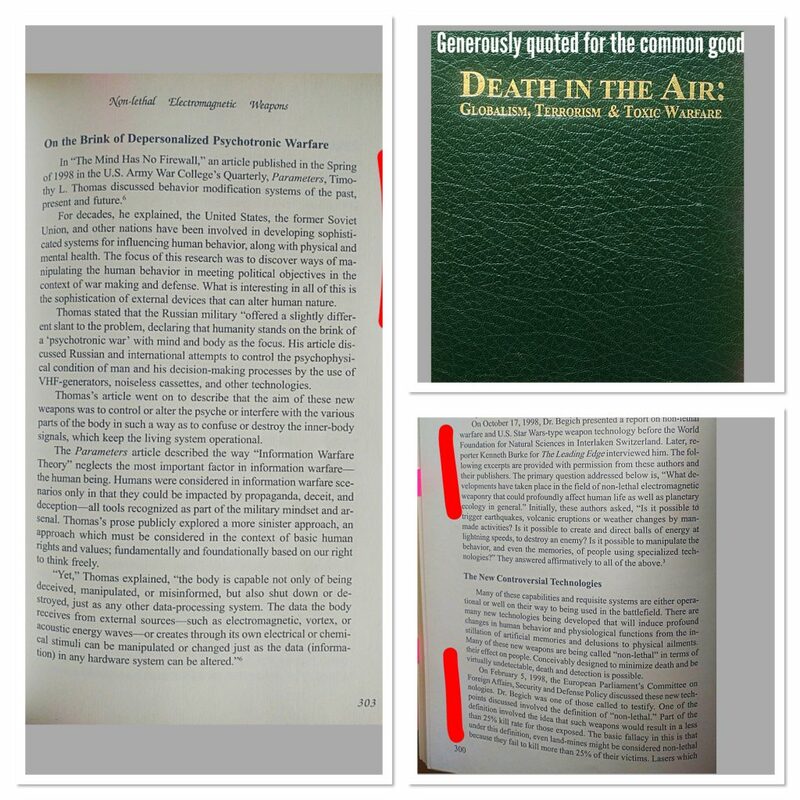 The book is dated 1976, and well thought through ideas are obviously timeless. It is beyond doubt that in certain literature, wars and climate changes are listed as methods for changing the society. The more horrible and sinister the crise or abuse, the more society will succumb and give up rights and borders we thought were impossible to change. The horrors of especially the World War II makes a perfect example as the end of the war became the beginning of the European Union with federal ambitions, and the United Nations which in the beginning had similar goals. The horrors of WWII were silenced and censored as long as governments possibly could. If not, citizens with a conscience would have protested loud, being able to stop it. Silence is the most valuable tool in a conflict. So far, politicians and people in power have been able to argue that each and every public misconduct has been an individual case, reflecting a special interest or interest group. offices and authorities which would make it impossible to intervene and stop obvious misconduct and fraud. That is still the official explanation to horrendous abuse and biological warfare on women and children in front of an entire world to watch. In Sweden, as in several other countries, the legal rights of children and families have completely run havoc. It is common practice in countries to have several levels of appeal and also a public Ombudsman to be able to correct mistakes or obvious misconduct. As these institutions have failed in their mission, several parents years back are hit by the tragedy of having their children separated from one or both parents without sufficient, unbiased legal ground. Swedish lawyers and grassroot-organizations have begun to protest, for instance they presented a petition to the European Union asking for assistance to correct the systematic misconduct. Civil witnesses have reported the state to international courts and police forces. Neither of this is recognized at all in Swedish government, Parliament or in the media. This author has her own case in this respect, which has been tirelessly presented to virtually all Swedish and international children’s rights organizations, public authorities, Swedish government, Swedish Parliament, media and United Nations. For some reason, nobody has interfered to stop the abuse for five years. The reason is that the constant abuse and misconduct has a goal. The goals is to recruit desperate parents and traumatized children into rebel groups, resistance groups or Staybehind groups. These largely informal groups fight against the state, the Swedish Constitution and ultimately the order of the world as we know it. After all, it is not only Sweden being affected by all this terror, repression and lack of human rights. Of course this is not a coincidence as there are parallel and similar actions in several countries. It is part of a plan. This is considered forbidden literature. Techniques to manipulate weather and climate were officially known years ago. The cover up has been quite efficient, don’t you think? Thank our public authorities and politicians for that silence. And the United Nations. This book is not bad at all, even using meticulously critical thinking the content is difficult to ignore as fake news. The sources are simply too many, and too good. The worse the horror, the more likely that citizens will accept a change they would never have dreamed of in the first place. And the attacks have lately been addressed although not very organized by politicians in Sweden after the summers extreme heat waves, extreme forest fires and violence on the streets. These events are obvious and impossible to hide. In a newspaper 20180814, politicians were quoted and the Swedish Prime Minister Stefan Löfven stated that he compared these events to a military attack. The Prime Minister, if anybody, is in the position to know the game behind the play. Apart from the fires in our forests and on our streets, the Swedish law book has been burnt as well. But this conflict has more widereaching objectives, and reaches much farther than into our forests. The quote from the Prime Minister did not receive the attention or analysis it deserves. And in Sweden, opinions that do not align to the public offices official version, will ultimately be accused of mental health issues, propaganda or simply be isolated and bullied out from a public debate and have their rights taken away. That method is successfully combined with lightweight entertainment in media instead of facts and in -depth analysis. Some call for the legalization of drugs and cannabis, and that is a sure way to keep people distracted from analysis and uncomfortable questions. The most uncomfortable question is – what is the background and context of all these events? In Sweden, plenty of voices lately have realized that this country is ruled by a mafia, formally and/or informally. If this is the case, of course it is preferred to keep the people distracted and in a good mood, with so called tittitainment and legalized drugs. The fact that biological weapons do exist and have been widely researched and used for a very long time, and that it was possible to create catastrophes and climate changes already years ago, is silenced. In Sweden, there is no longer any monitoring and control that live up to its name and mission when authorities – and politicians – are caught with misconduct. Not even the European Union or the UN manages to address these violations in member states. And when that is the case, it must be a dream to shelf out lightweight tv-shows and using political psychiatry to silence those who dare to speak and think. Some authorites can be very creative, just to make their point about power. This abuse is also documented, and other states are known for turning these harrassed citizens into valuable assets. Covering up and not speaking out about the changes that are taking place right in front of our eyes, is a giant deceit by politicians, authorities and people in power on a national and international scale. Because they know very well – both what’s going on and what the goal is ahead of us. Our blog has been using the term #ElectronicHarassment a number of times. But it has been difficult to find reliable sources on these methods, the background and the scientific explanation. This great green book does the job, sources as the US Congress, the US Army or the European Parliament are usuallly difficult to dismiss. It is a joy to be able to assist with common knowledge, or rather facts that should be common knowledge as our new outlets for some reason fail in this respect. 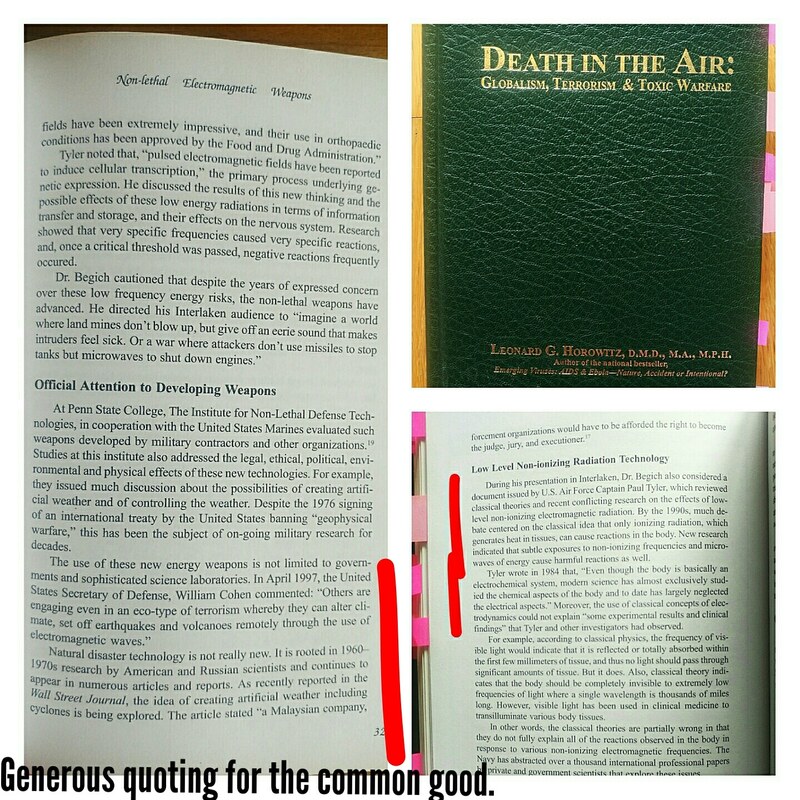 Death In The Air, Globalism, Terrorism and Toxic Warfare” by Lenonard G. Horowitz.